The timetable on our leaflet is a basis that we are starting with and as we grow we will include more varied activities as we continuously develop and ask for suggestions from participants and parents alike. 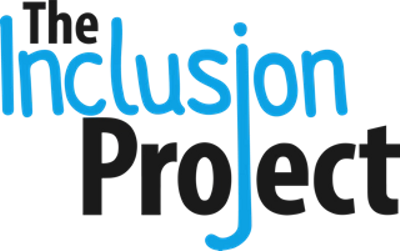 The Inclusion project is fully established in Hertfordshire and Rachael is bringing the inclusion project to Cambridgeshire so more people with learning difficulties can access the activities we provide. The inclusion project operates and uses various locations throughout Cambridgeshire as we are community based. We work with adults with learning difficulties 16+ with various abilities and needs. There are no criteria to use our service, as long as we benefit our participants in what we do. As we develop, we would be able to signpost to other services in the area. We currently work with Mencap and The National Autistic Society who would be beneficial in assisting his, however as we meet more and more services we will have a better idea of who to recommend.